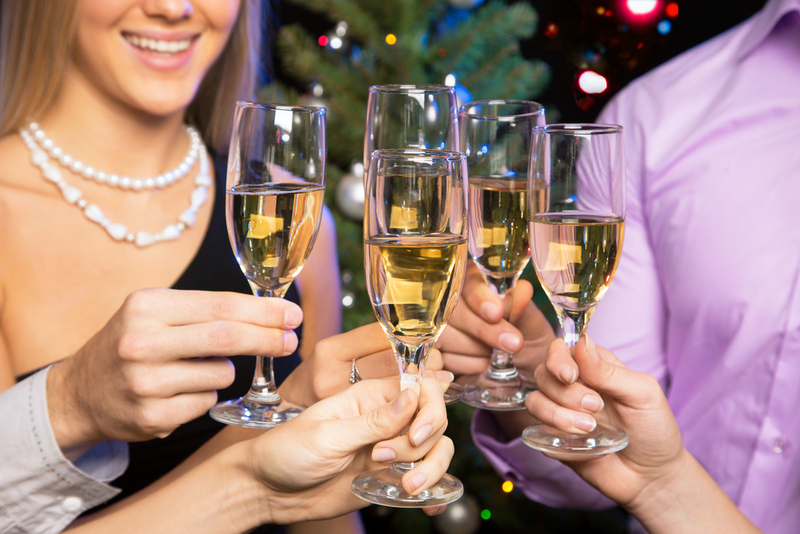 QUESTION: I’m hosting a holiday party and am looking for a few slimming, festive cocktail ideas. Any suggestions? 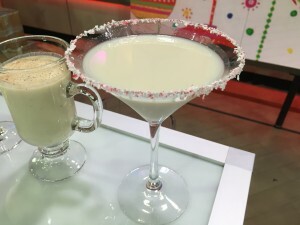 ANSWER: Try these two delicious drinks to help get your party started. 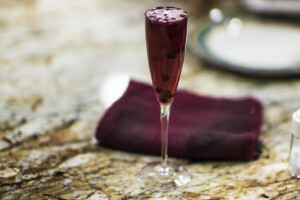 For a fruity fix with bubbles and champagne, serve my Pomegranate Sparkler, or if you prefer something creamy and dreamy, whip up my Peppermint-ini. Cheers!